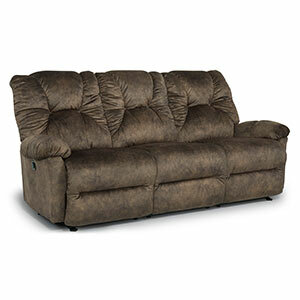 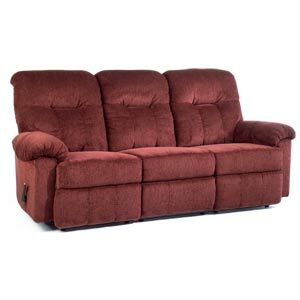 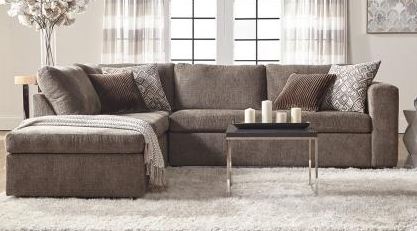 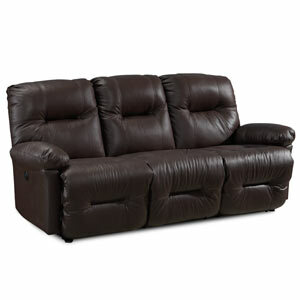 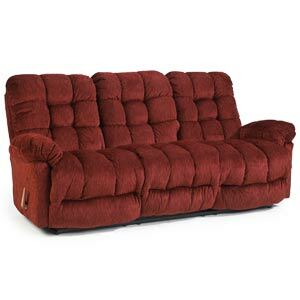 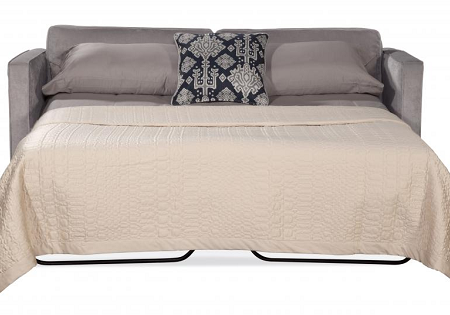 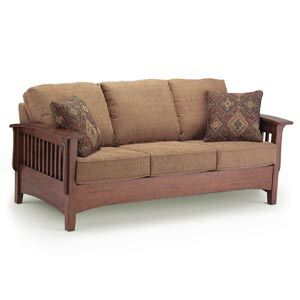 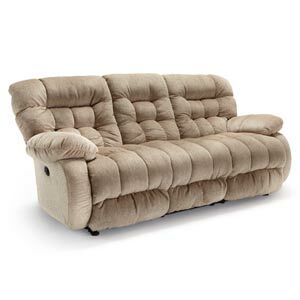 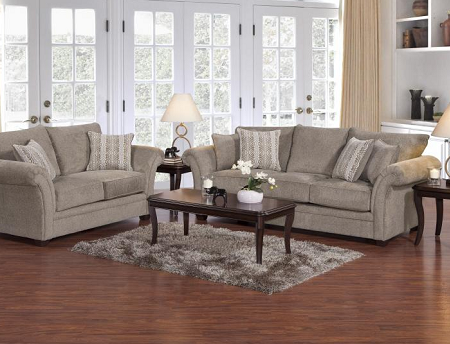 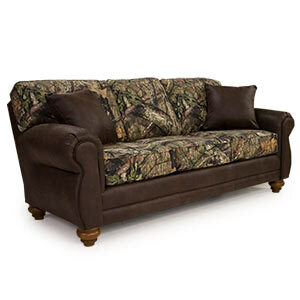 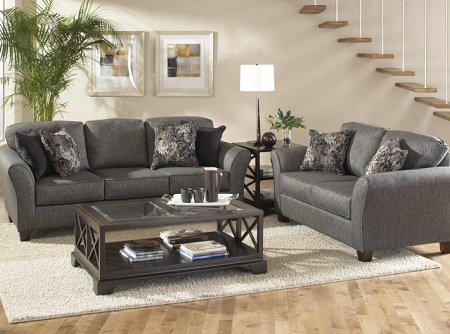 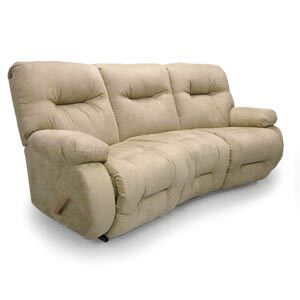 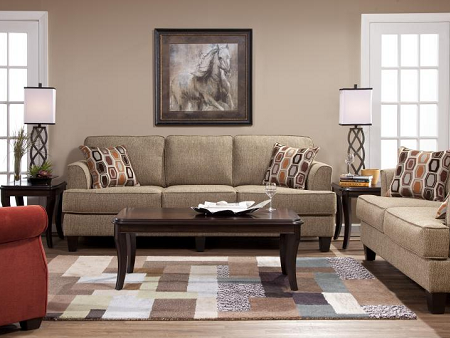 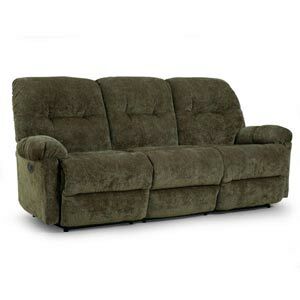 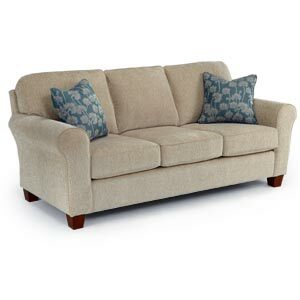 Best Home Furnishings sofas and loveseats add instant comfort to any room. 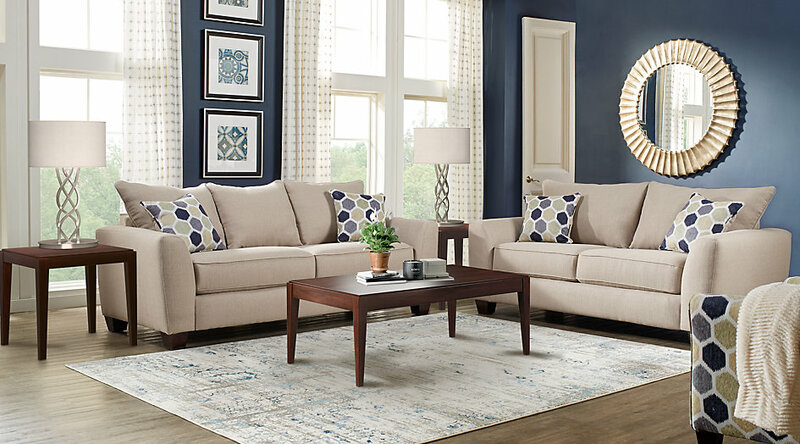 Our stationary sofas, reclining sofas, and sleeper sofas come in a wide assortment of styles, finishes, fabrics and leathers – from traditional to contemporary. 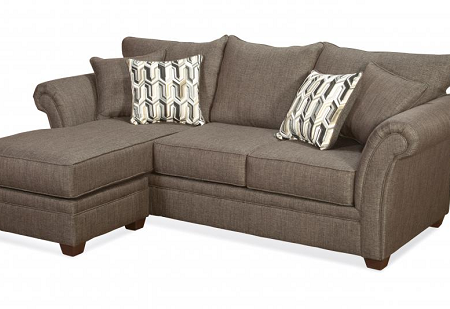 Hand-assembled with hardwood frames, high quality foams and premium cushioning fibers, your Best Home Furnishings sofa will last through years of lazy nights and guest-filled weekends.